Fall Educational and Business Meeting- Save the Date! 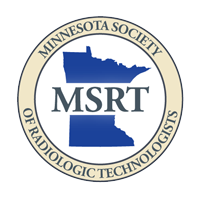 Log-in or join the MnSRT to participate! Establish and maintain high standards of education and training. Strive to improve public awareness of our profession. Acknowledge issues affecting our profession. Create and increase interactions with the health care community.